We realized the needs of creating mobile applications to extend brand to almost an unlimited opportunity, this comes from the idea that on today’s lifestyle everyone are carrying their mobile phone almost 24/7 wherever they go and whatever are their activities. Sure mobile phones have small screens and small keys. But they are always with you, always connected, and always on. For most people, that is what matters.. In fact, with the emerging technology like iPad, Blackberry, iPhone, Windows application and Android, the demand for mobile application development has increased exponentially. Those windows app and websites that were more concerned about working on computers before are needed to be run properly even on mobile phones now. 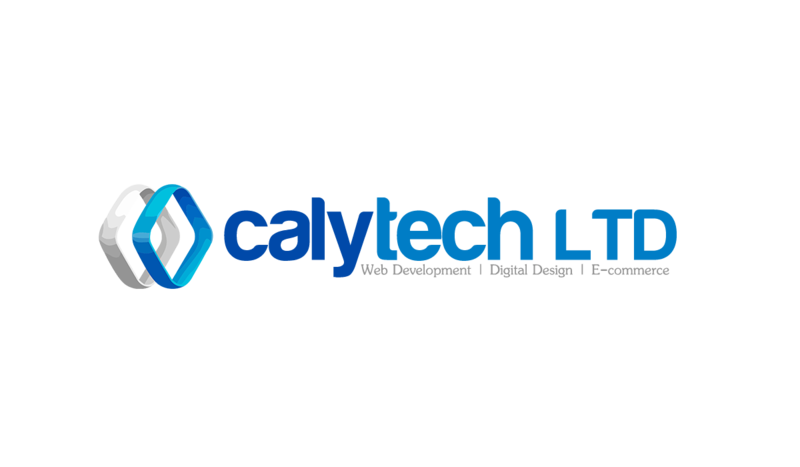 Calytech has extensive experience in Mobile App Development. We have build proficiency in Mobile Application Development over years from our strong client base across Europe, UK, US Australia and few parts of Asia. Our experts can develop a huge range of mobile apps:. with the core qualities of the Android. We provide Android App as per customer choice, by testing all bugs and provide final polishing of the App. company provides is first tested on emulators then on real mobile devices. Our team understand a website that is viewable on a mobile device is not the same as one optimized for a mobile device. When developing a mobile-optimized website, we takes into account the smaller screen size, touchscreen capabilities and other functionality of most phones to create a better user experience..